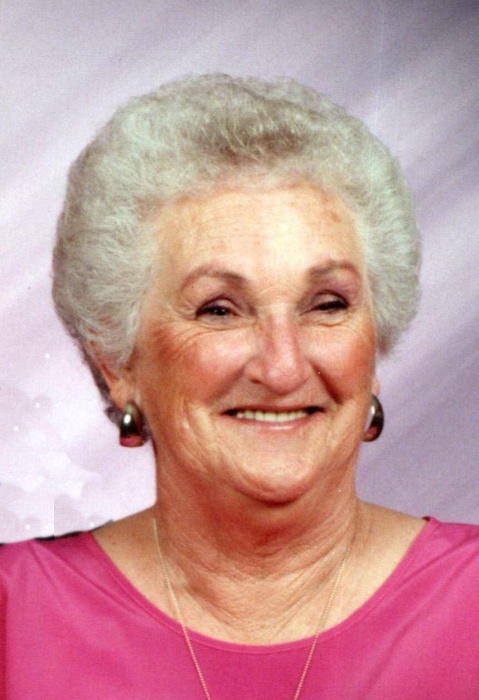 Dorothy Lavon “Hathcock” Roberts, of Hot Springs, formerly of Prattsville, passed away on February 8, 2019 due to complications of Parkinson’s Disease. She was born February 10, 1936 in Lono, Arkansas to the late George Woody Hathcock and Rose Etta Strube Hathcock. In addition to her parents she was preceded in death by her sisters, Adell Henderson, Virta Lou Swayze, Josephine Murberger, one brother, Hershell Hathcock and her granddaughter, Wendy Williams. She was a member of Sweet Home Missionary Baptist Church. She enjoyed quilting, arts and crafts, camping, and in her younger days was quite a dancer. Most of all she enjoyed spending time with her family. She is survived by her husband of 68 years, whom she loved dearly, Bennie Ray Roberts of Hot Springs, her daughters, Benna Williams (Dennis) and Belva Bailey, all of Hot Springs, sons, Marvin Roberts (Betty Wright), of Prattsville, Eddie Roberts (Trish) of Bismarck, sisters, Beaula Kelley of Prattsville and Pat Hicks of Benton, many special nieces, nephews, friends and very special caregivers, Brenda Hammock and Patty Payne whom she loved. She also leaves behind eight grandchildren, seven great-grandchildren, two step-great-grandchildren and one great-great-grandson. Funeral services will be held by Eld. Don Goodman and Eld. Jace Roberts at Sweet Home Missionary Baptist Church on Monday, February 11, 2019 at 2:00 p.m. with a visitation one hour prior to the service. 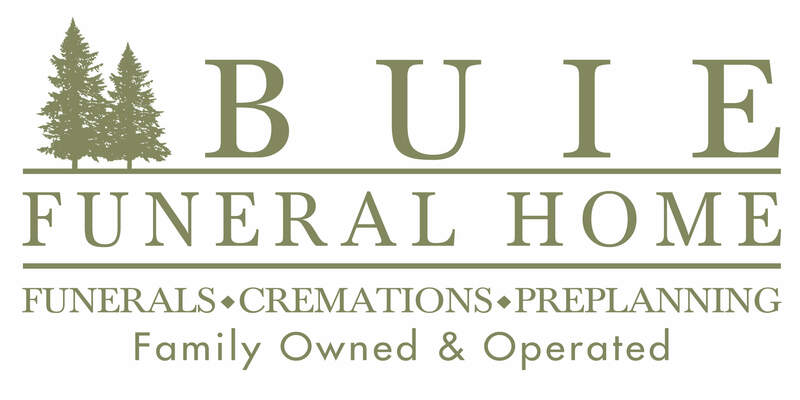 Interment will follow in Jacobs Cemetery. Pallbearers will be son-in-law, Dennis Williams, and grandchildren, Ben Roberts, Melanie Roberts, Crystal Taylor, Alissa Minshew and Felicia McNeely, and great-grandchildren, Eli McNeely and Zac Hager.